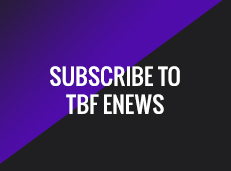 Stay up to date on the latest membership info by subscribing to TBF eNews! If your club is looking for a unique way to raise money, TBF has one for you – Customizable Polarized Sunglasses.Visit the club fundraiser page. 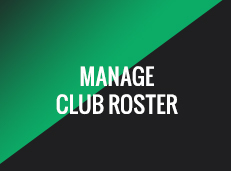 $1 million in general liability insurance for your club. 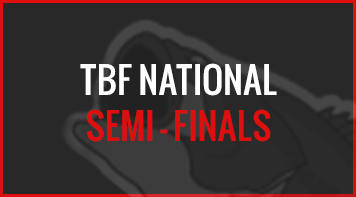 $10,000 AD&D event coverage for every TBF member. 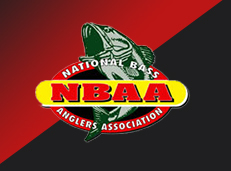 Twice the number of TBF Anglers (2 from each state vs 1 as in the past) progress to the Federation National Championship. 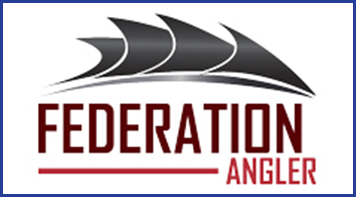 “Living the Dream” contract for the boater AND co-angler of the Federation National Championship. Fully-paid entry fees as a PRO into the winners choice of the FLW Tour events, or fully-paid entry fees into the FLW Series events. The use of a wrapped “Living the Dream” branded Ranger boat powered by a Evinrude or a Yamaha Outboard. The use of a wrapped, “Living the Dream” branded Chevy Truck. FLW will reserve guaranteed berths in the FLW Series for TBF state champions, provided that such champions enter one (1) FLW Series division and compete in all four (4) FLW Series events in that division. The champion must also pay entry fees for all four (4) FLW Series events in that division to be guaranteed the berth. FLW will provide priority registration to TBF boaters and co-anglers into the Bass Fishing League (BFL) events if they enter by the priority entry deadline with a counterpart (boater with a co-angler or co-angler with a boater). FLW will provide priority registration dates to TBF co-anglers who are dual members into the FLW Series and the FLW Tour. 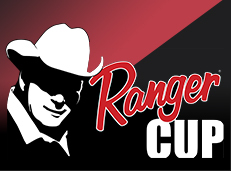 The early registration time period shall be available to dual members after the early registration for Ranger boat owners and prior to registration for the general public. Product to state Federations from sponsor promotions. 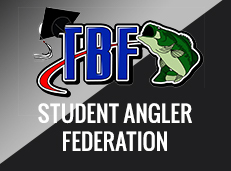 $10,000 scholarship & prizes awarded at the TBF Junior World Championship, 1 Junior angler from each TBF state competes. Funds to your states youth program, you decide where to spend it. Funding and equipment for youth programs Such as the TBF “Reel Kids” casting program. High School and College fishing teams. Funds to your states conservation program, you decide where to spend it. National Guard Conservation grant program, apply for funds for your states conservation work. Tournament Eligibility – Competitor membership provides eligibility to compete in FLW’s over 200 freshwater tournaments across the country for anglers of all skill levels. Fish against weekend warriors in a BFL or compete alongside the pros up at the highest level. You don’t even need a boat to compete. 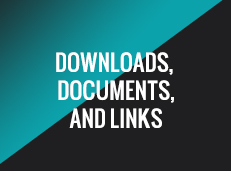 FLW Partner Discounts – Save big on leading brands in cell phones, travel and entertainment, hospitality, insurance, automotive, consumer electronics and much more. © 2019 The Bass Federation (TBF).